Your piece of paradise awaits with this incredible waterfront home situated on nearly 12 acres. 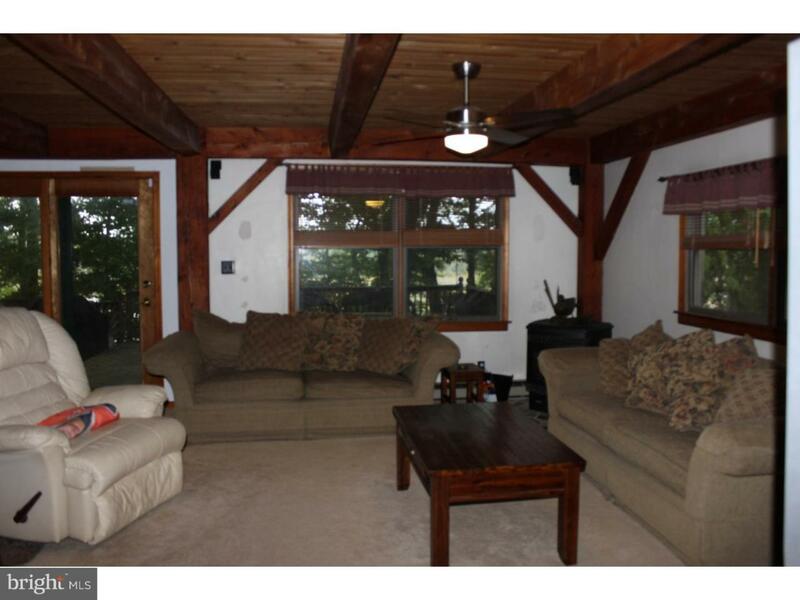 This Vermont Timber Frame home boasts an open floor plan with tons of upgrades. The exposed beams and unique construction add to the quality of this home. The kitchen, with granite countertops leads to the spacious great room, a dining room and there is an incredible all season sun-room with a four person hot tub with floor and ceiling glass. 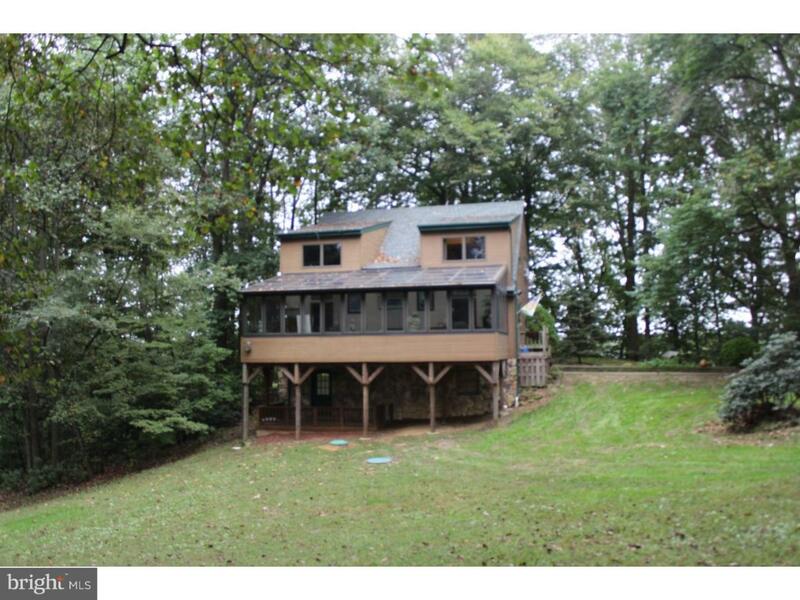 Upstairs, there are three nice size bedrooms, including an expanded master bedroom, plus a full bathroom. 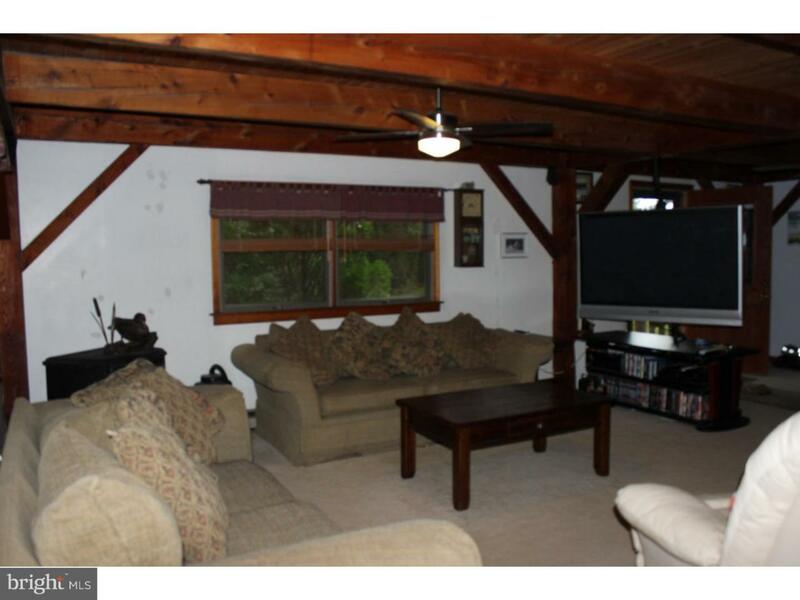 The full finished walk out basement provides additional living space and ample storage space. There is an updated full bathroom in this area also. Watch the seasons unfold from the massive windows throughout the home or from the deck areas. Located on Oldmans Creek, with 12 feet of water depth, this home is perfect for the sportsman/waterman. Sit at the fire pit and enjoy the incredible waterside views. 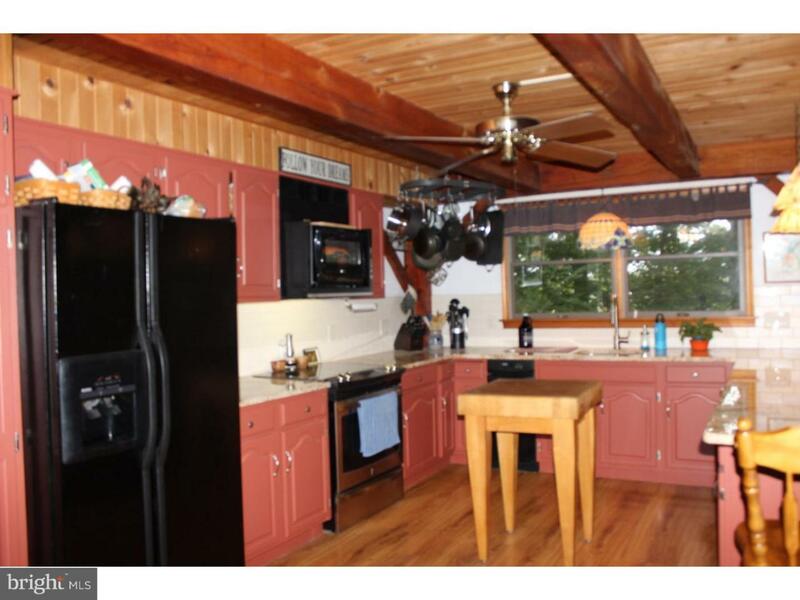 This property is also great for the horse/animal enthusiast. There are 2 fenced pastures(elecrtified), 2 run-ins, a small barn and a round pen. There are multiple out buildings to be used by a hobbyist or for additional storage. The unique design of this home, on this incredible farmland assessed property (to reduce property taxes) ,with water frontage, make this a one of a kind! Add the alarm system, invisible fence, floating dock and so much more!